Today on Sundial: There's a new report from independent research firm Climate Central that looks at the 15 most at-risk cities in the US to sea-level rise. Of those 15 cities, 12 are in South Florida. 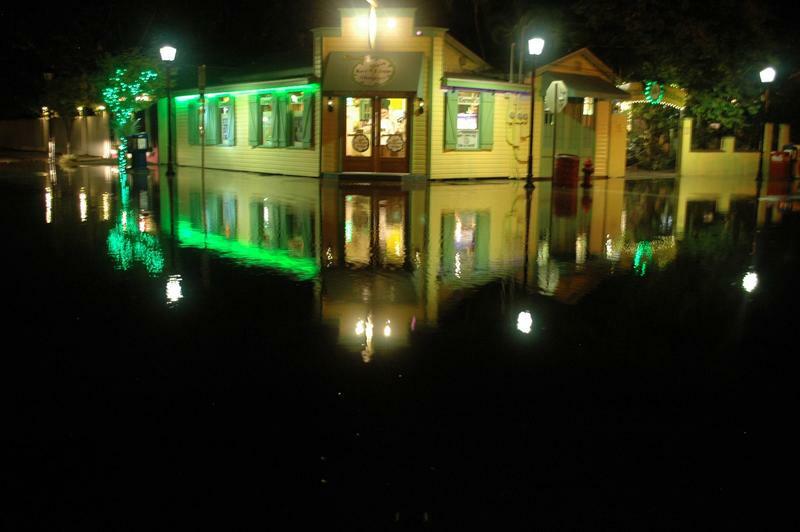 We talk to WLRN's Kate Stein about that report, as well as how people in the region view the issue of flooding. Plus, we'll cover the upcoming ballot issue about the Miami Forever Fund. Florida Power & Light has at least 11,000 crew members on standby to restore power after Hurricane Irma. The utility says some substations may be shut off if flood waters get close - which means some people may be without power as the worst of the storm approaches. FPL spokesman Rob Gould says preemptively shutting off substations will allow for faster restoration of power after the storm. 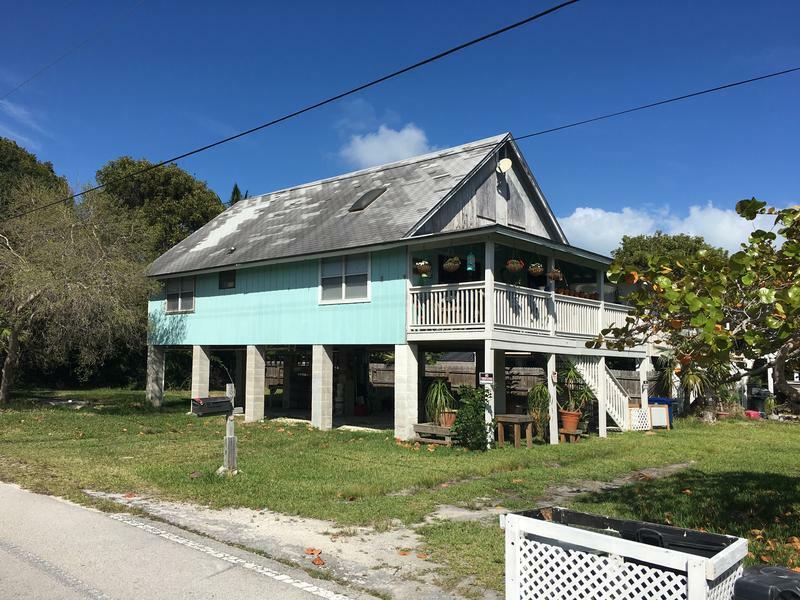 For decades, height limits have been a third rail in development discussions in the Florida Keys — nobody wanted to go near them. 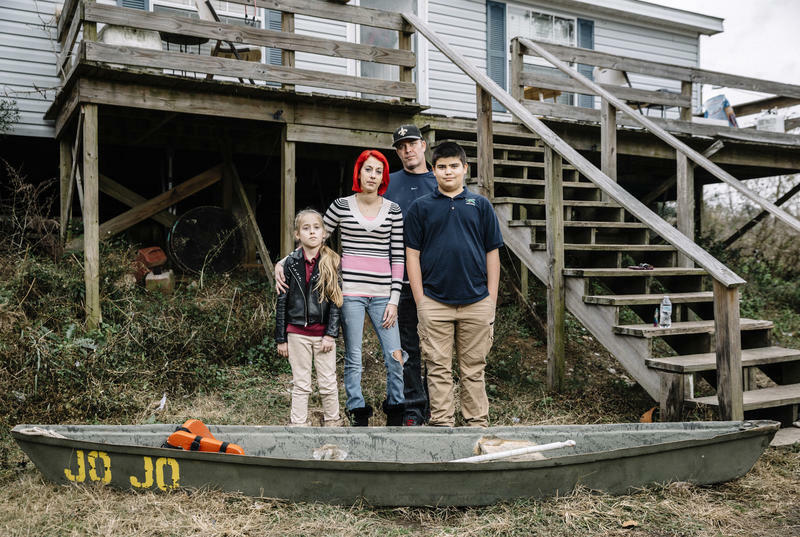 But more frequent flooding, the prospect of sea level rise and higher insurance rates are all leading to one conclusion in the low-lying island chain — build up. Key West voters agreed to raise height limits on the island by up to 4 feet back in 2014. Now Monroe County is considering a similar measure. That would apply in unincorporated parts of the county, like Key Largo and the Lower Keys. 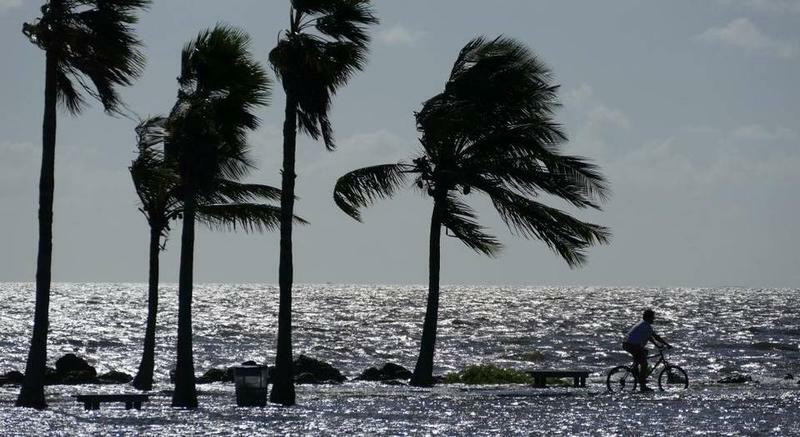 A seasonal king tide boosted by a rare super moon over the weekend may continue to trigger flooding around South Florida through Wednesday, National Weather Service forecasters warned Monday. 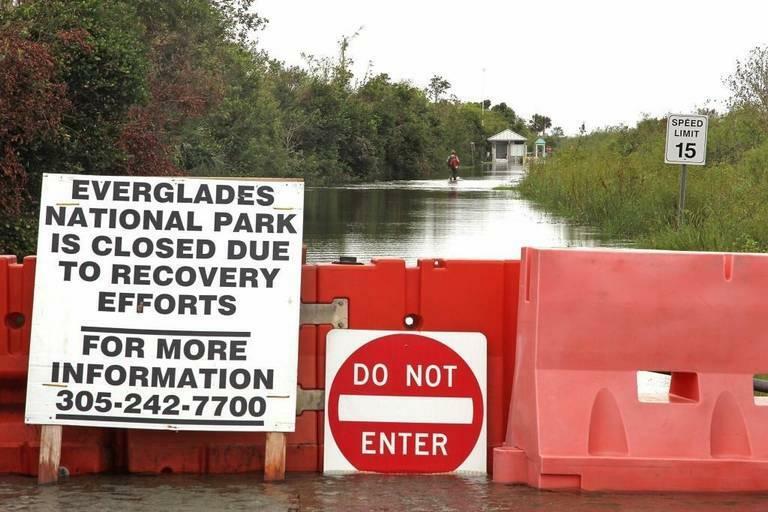 High tides were expected to reach three feet or higher along the South Florida coast beginning Monday and continuing through Wednesday and possibly Thursday. 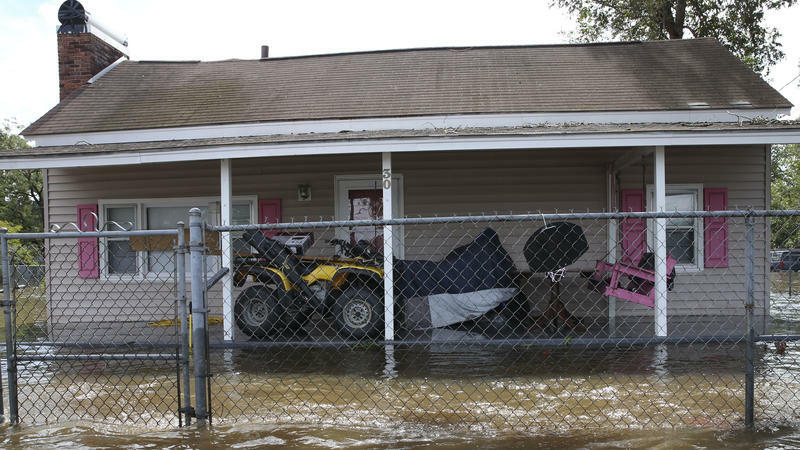 That’s expected to trigger some flooding, forecasters said in an advisory Monday. The super moon, making its closest pass to the Earth in nearly seven decades, is amplifying the seasonal king tide. It was so small you might have missed it, but a tsunami struck the west coast of Florida near Naples last Sunday. The meteorological tsunami or “meteotsunami” caused coastal flooding and made high tide peak six feet higher than normal. While international leaders gather in Paris to look for global approaches to climate change, South Florida's leaders gathered in Key West. They are already immersed in dealing with the issue. Sometimes literally. 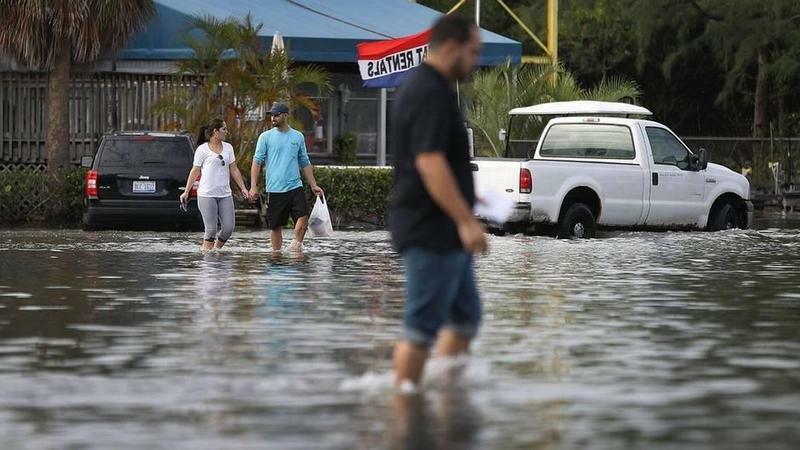 "When there is coastal flooding as a result of king tides, such as what we had a couple weeks ago, I can tell you I was up to my knees in the communities in my district," said Palm Beach County Commissioner Steven Abrams. 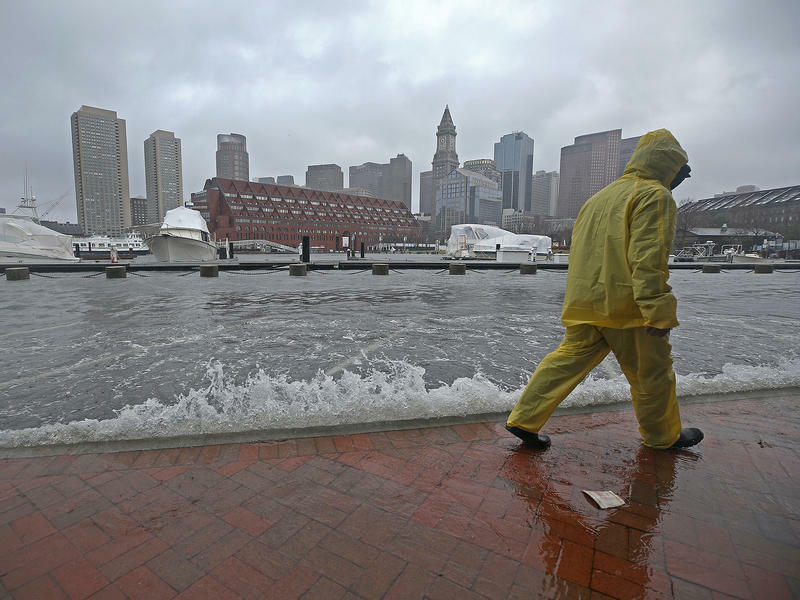 "Local government is the first responder to the impacts of climate change." The confetti has settled from Miami Beach’s week-long birthday bash. 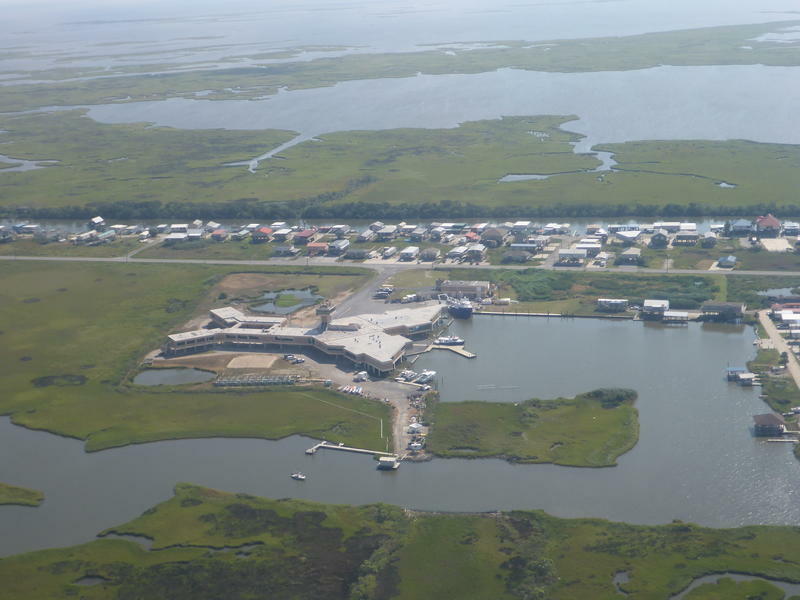 Now the city is back to work at combating sea level rise with a panel discussion Monday night at City Hall. Florida International University is also getting involved in the talks. “Our biggest strength is reaching out and understand that we don’t know all the solutions and are willing to ask,” said Bruce Mowry, a City of Miami Beach engineer. 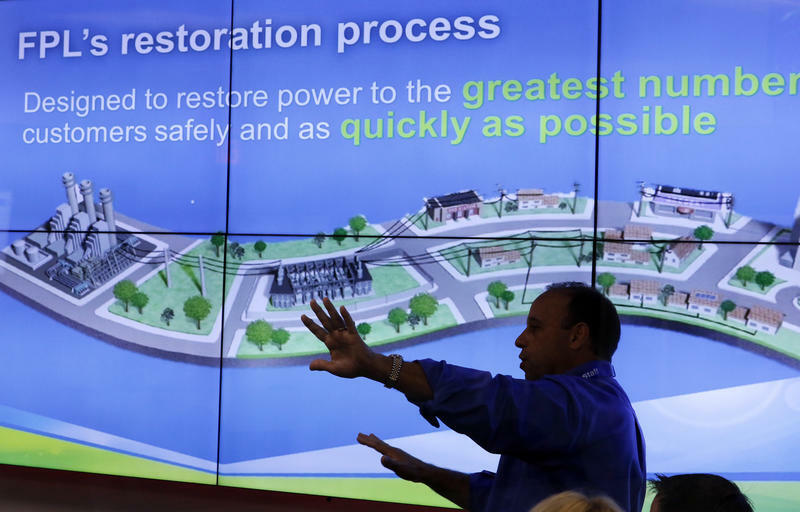 The solutions so far include water pumps, dunes, Everglades restoration and seawalls.